We have friends in Japan, living both north and south of the damaged reactors, and Shou-Ching asked me to do a post about how to protect against radiation. (Source. If you’re wondering what the other radioactive elements are, or why radioactive iodine is a byproduct of uranium fission, a possible place to start is Wikipedia, “Fission products by element” ). Note first of all that the chart presents percentages of radioactive substances, not amounts. The amounts are highest on the first day and then decline rapidly. The great danger comes in the first few days. During these dangerous first days, iodine-131 is, along with tellurium-132 and its decay product iodine-132, the dominant source of radioactivity. 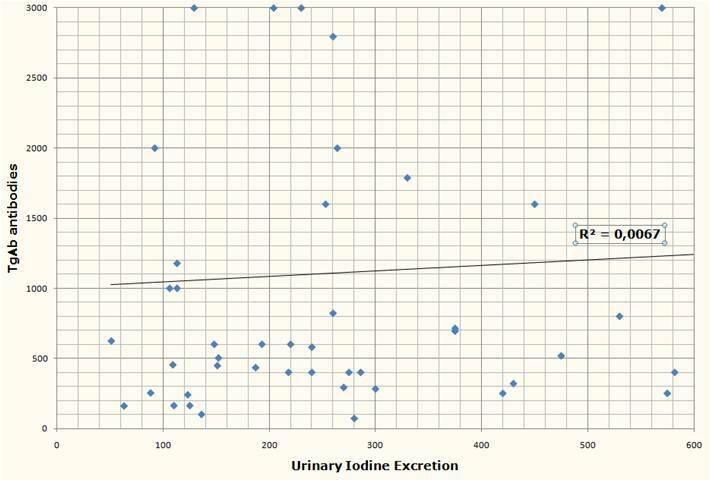 These radioactive iodine species account for over 50% of the radiation. 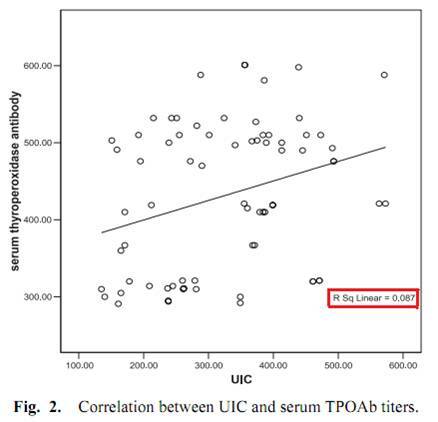 Worse, iodine is an important biological molecule that gets concentrated in the thyroid. So the dose of radiation becomes very high in the thyroid, and this leads to DNA damage producing a high risk for thyroid cancer. Thyroid cancer is “the only unequivocal radiological effect of the Chernobyl accident on human health.”  Since Chernobyl released a great deal more radiation than the Japanese reactor meltdowns are likely to do, it’s likely that this will be the case in Japan also. The last point is crucial – iodine deficiency increases the risk. 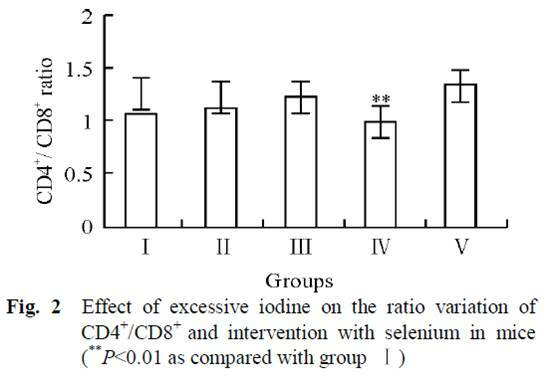 In iodine deficiency, the thyroid gland has difficulty generating enough thyroid hormone. T4 thyroid hormone, manufactured in the thyroid and so named because it has 4 iodine atoms, is 65.4% iodine by weight, so iodine is the key ingredient in thyroid hormone. The thyroid gland grows, so that it can more aggressively scan the blood for iodine. An enlarged thyroid is called a goiter. The pituitary gland issues thyroid stimulating hormone (TSH), which induces the thyroid to aggressively scavenge iodine from the blood and turn it into thyroid hormone. 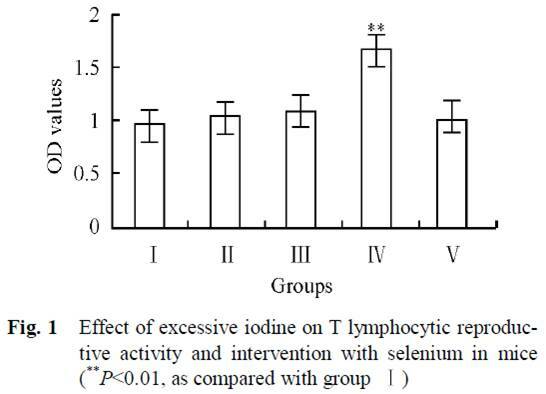 So in iodine deficiency the thyroid is aggressively scavenging all available iodine. 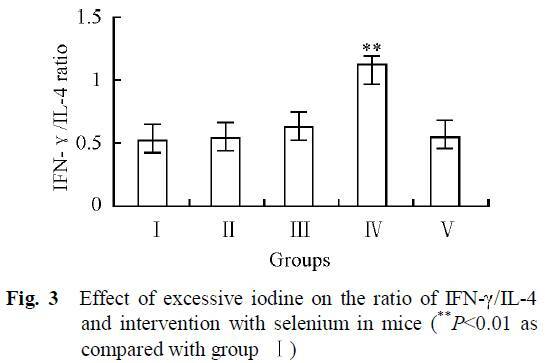 This means that when a large dose of iodine-131 or iodine-132 arrives during radiation fallout, these radioactive iodine atoms are quickly picked up by the thyroid. There, they release their radiation and damage the thyroid. 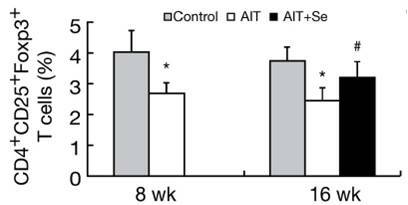 How can the thyroid be made replete with iodine? The best way, which we recommend in our book, is to supplement with iodine and gradually build up the dose over a four to six month period. Start below 1 mg/day, take that for a month, then double the dose. After a month, double the dose again. Continue doubling until you reach your desired maintenance dose; we recommend at least 3 mg/day (a quarter Iodoral tablet), with 12.5 mg/day a reasonable dose. Some people taking as much as 50 mg/day. 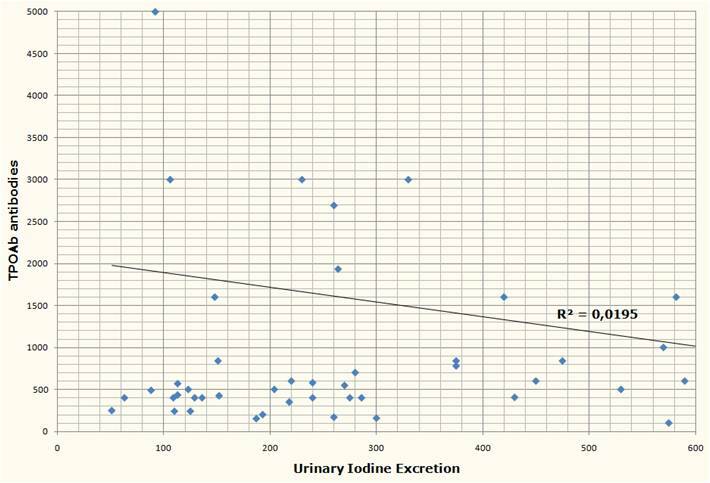 At 12.5 mg/day, it can take a year or more to become replete with iodine in all tissues and to fully drive out other halogens, such as bromine, from the body. This has great benefits for immune function. So, it is best to get started! 1. Hyperthyroidism. The thyroid, aggressively scavenging for iodine to repair a deficiency of thyroid hormone, scoops up all the iodine and makes a large amount of thyroid hormone. The person develops symptoms of hyperthyroidism (too much thyroid hormone): anxiety, intolerance of heat, muscle aches, hyperactivity, irritability, hypoglycemia, elevated body temperature, palpitations, hair loss, difficulty sleeping. 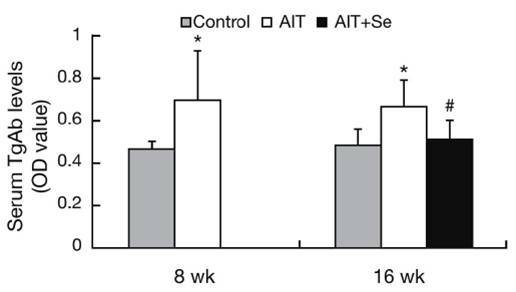 So most people will experience transient hyperthyroid symptoms for a few days and then do fine. Some will develop a reactive hypothyroidism lasting a few weeks and then be OK, save for an elevated risk of hypothyroidism later which may or may not be due to the reactive episode. The advice from public health authorities is a compromise between the protective effects of high-dose iodine and the risk of messing up the thyroid. Adults should take 130 mg/day while exposure persists. 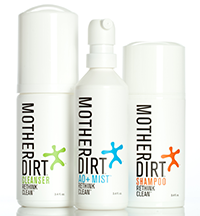 Children older than 3 and smaller than adults should take 65 mg/day while exposure persists. Infants and toddlers aged 1 month to 3 years should take 32 mg/day. Newborns should take 16 mg/day. The CDC dosage advice strikes us as very reasonable. 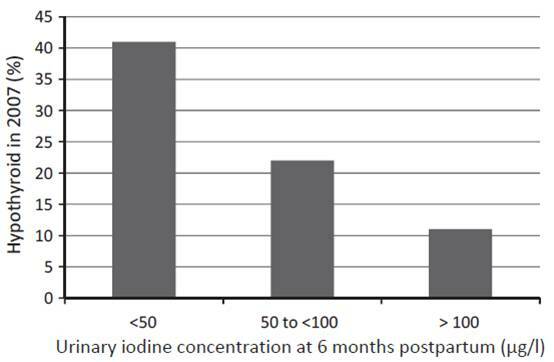 If you are not currently exposed to fallout, but think you may be exposed in the near future, you should consider beginning with small doses of iodine now – say, 3 mg/day. If that does not produce any symptoms, then try 6 mg/day; if it does, back off to half that dose. This will begin the adaptation process for your thyroid gland and help minimize hyperthyroid or hypothyroid reactions if you do have to take high doses. Also, obtain your iodine tablets in advance. If fallout does occur, it may be hard to find iodine pills. NukePills.com says they are out of stock and have a large order backlog. I saw a story the other day that a 14-dose packet of potassium iodide was being sold at one site for $200, up from the normal $10 list price. We recommend Iodoral 12.5 mg tablets. This is a good size for supplemental use; to reduce it to a 3 mg dose, cut the tablet in quarters with a razor blade. If fallout arrives, you can use ten Iodoral tablets to get a 125 mg adult dose. For doses below 3 mg, smaller iodine tablets or liquid iodine solutions may be best; you can dilute liquid solutions to your desired dose. Some brands were recommended by readers in comments on our Supplement Recommendations page. Outside of Japan, the risk is minimal, and even in Japan those who are replete with iodine are unlikely to develop thyroid cancer from exposure. 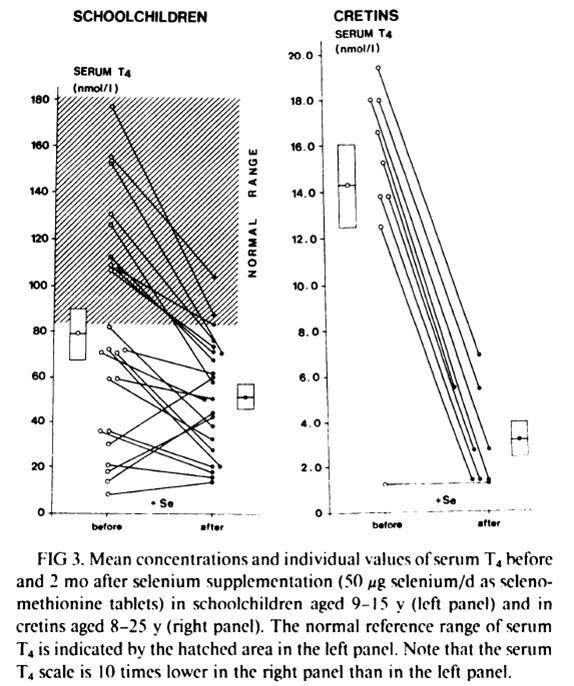 After Chernobyl, thyroid cancer rates were high in Russia, the Ukraine, and Belarus which did not distribute iodine, but low in Poland which did. Fortunately, Japan has one of the highest iodine intakes in the world thanks to its high seaweed consumption. With that preparation plus proactive distribution of iodine tablets, we can expect and hope that the health effects of the reactor meltdowns will be minimal. Thomas GA et al. Integrating Research on Thyroid Cancer after Chernobyl-The Chernobyl Tissue Bank. Clin Oncol (R Coll Radiol). 2011 Feb 22. 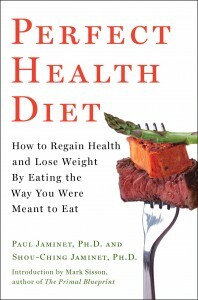 [Epub ahead of print] http://pmid.us/21345659. Cardis E, Hatch M. The Chernobyl Accident-An Epidemiological Perspective. Clin Oncol (R Coll Radiol). 2011 Mar 9. [Epub ahead of print] http://pmid.us/21396807. Markou K et al. 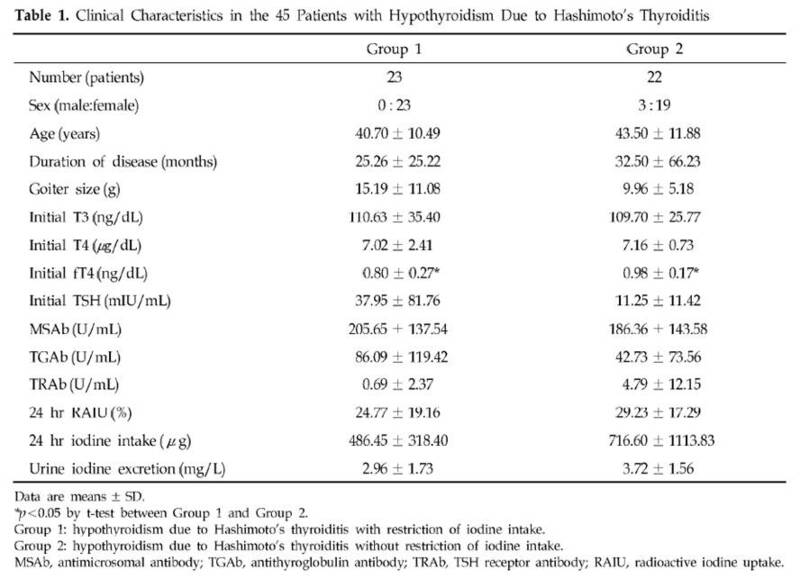 Iodine-Induced hypothyroidism. Thyroid. 2001 May;11(5):501-10. http://pmid.us/11396709.